I don't think Trump knows how intertwined North American Trading is? Especially with his proposed auto tarrifs, which would costs tens of thousands of jobs in the US. Yes, a lot of cars assembled in Canada are made from American parts. Has nothinG to do with NAFTA. Canada is the USA's 51st state. I think justin beeber got the message. I rather think Canada should annex Vermont and even New England, so that people be freed from this moronic President. So you are standing with The Donald before your own country? Poor Porto Rico, always the bridesmaid, never the bride. 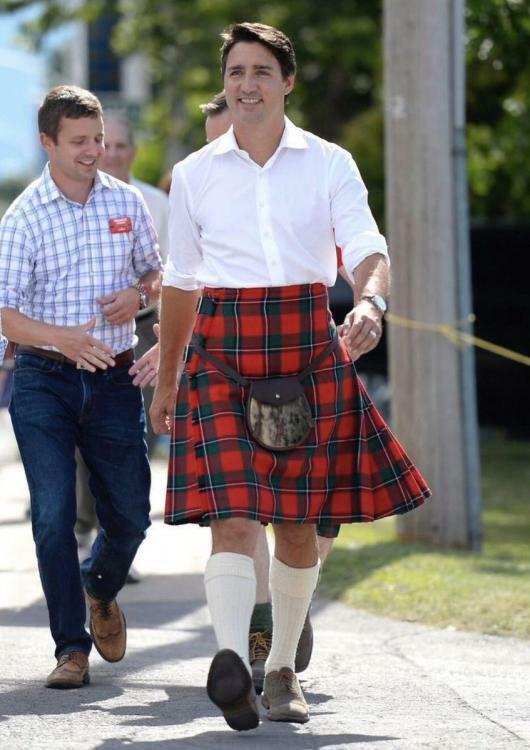 "I feel pretty, oh so pretty...."
Posts about Trudeau because of shadows on his eyebrows and now him in a kilt. Are either of those things truly bad things or are we just trying to mock someone's appearance? Trump is orange, poofy hair, weird body type, etc. and Trudeau can't stop culturally appropriating while abroad. One guy is the leader of the Oompa Loompas and the other is a kid playing in dad's office for a day. 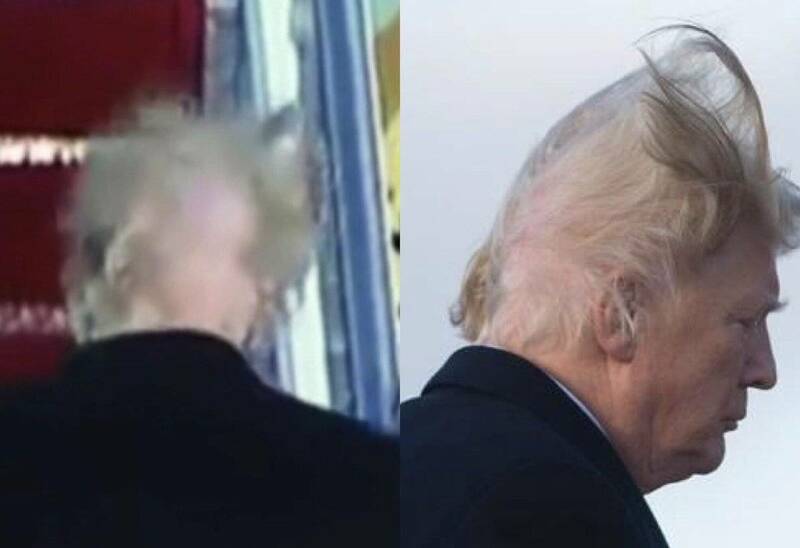 Both of these leaders are a little goofy, imo..
Yeah nice try buddy but we all know Donald's Hair doesn't move so someone's picture is a fake that would be yours is a fake. shadows on his eyebrows... he wears his shadow on his eyelids . Man for someone whom you seem to adore you really don't know much about him. This was actually a "human" moment from Trump. Well, everyone makes fun of El Trumpo because of his appearance... (as a side note, if anyone can think of something funny to say about Malcolm Turnbull othervthen he looks bored all the time please do).